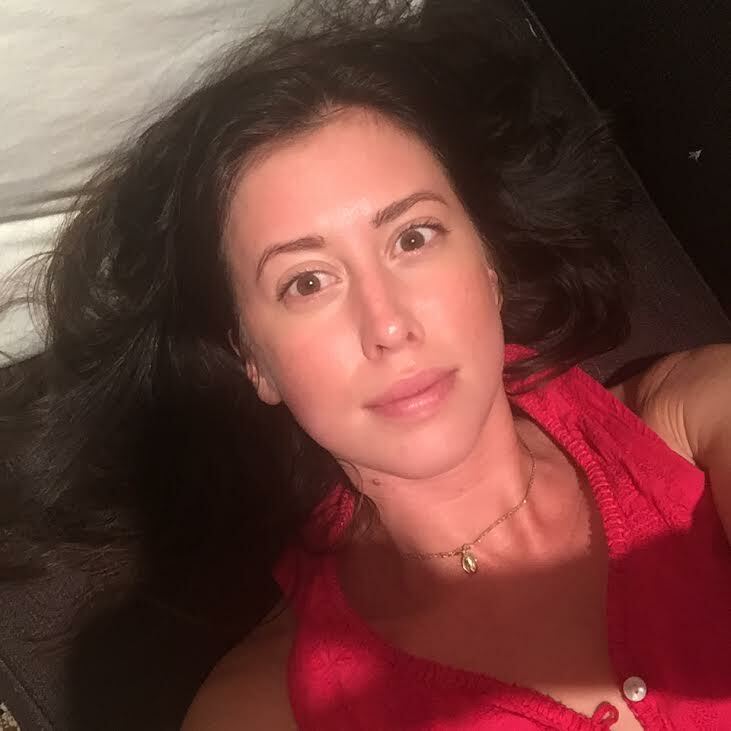 Fashion + Serendipity: BeautyTalk - Face Ready in Five "The Summer Edition"
BeautyTalk - Face Ready in Five "The Summer Edition"
I believe in always putting your best foot forward. I also believe in being efficient with your time as there is always something you need to be doing. That means I usually do the same makeup routine each and everyday with a little extra thrown in for special events or that day you just want to feel extra good. Trying new makeup items? Who has time for that!? But, you notice chatter, when over and over again, the time comes to cave and see what the fuss is about. What fuss am I speaking of? 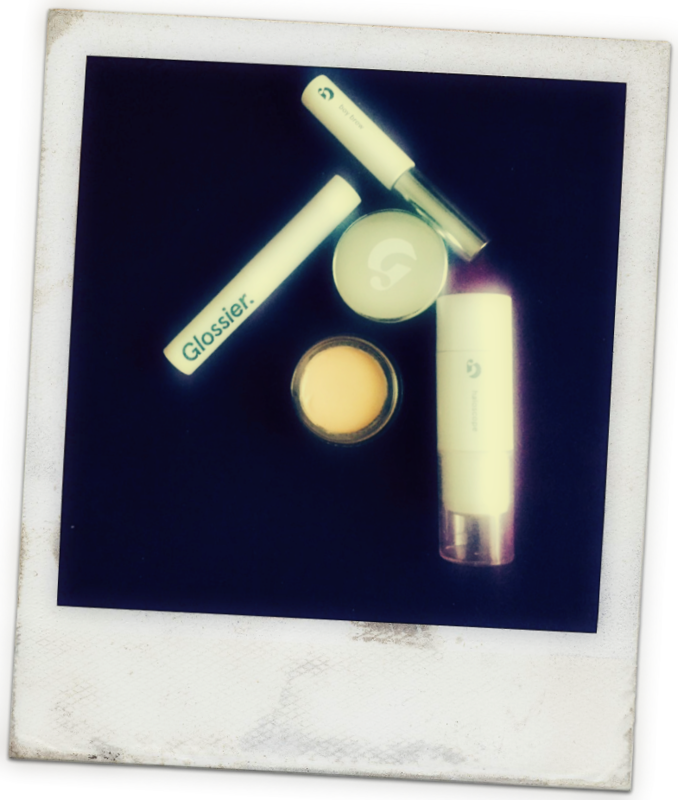 Well just Glossier's foray into the makeup arena with the introduction of their Phase 2 products. These were closely followed up with the addition of Haloscope, a highlighter like no other, which according to Refinery29 lives up to its hype! Boy Brow to thicken, fill in, and groom eyebrows into place. Stretch Concealer a a new type of concealer with elastic micro waxes that move with your face instead of caking on top of it, and nourishing oils that give a dewy, glowing finish. Generation G a lip color that gives the look and finish of a stain, but that glides on and wears like a tinted balm. Then there is Haloscope considered a dew effect highlighter. 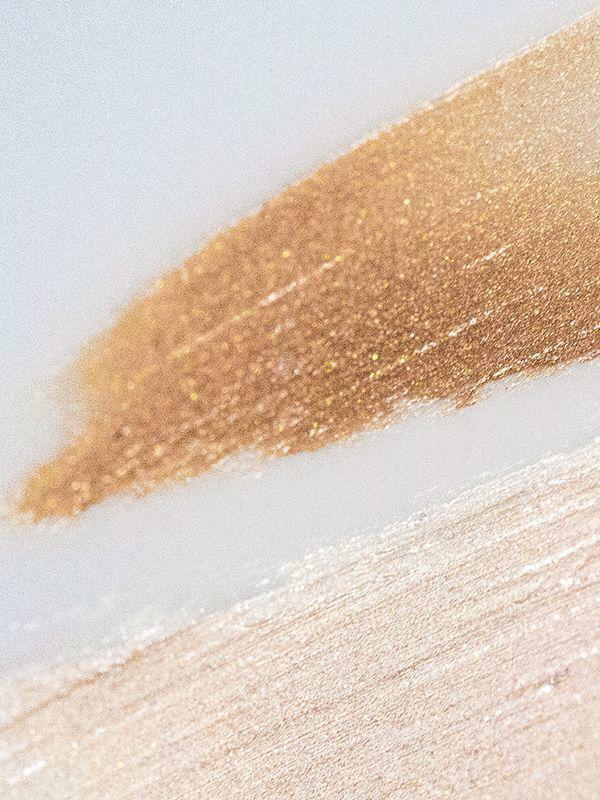 It comes in two shades: Quartz for a pearlescent highlight and Topaz for a golden glow. 1. Apply whatever rosehip seed oil I have on hand and First Aid Beauty Ultra Repair® Cream Intense Hydration. 7. Dab lips with Fresh's Sugar advanced lip treatment (I am a no color gal on most days). The result is a very dewy fresh and I don't have to try at all look! All in all, I have enjoyed using all the products and will continue to use until I finish. Of all the products, I definitely cannot see myself going without the Stretch Concealer, Haloscope (which I'll have to order in Quartz once my tan fades) and the perfecting tint which was already in rotation. * Product descriptions are from Glossier website.